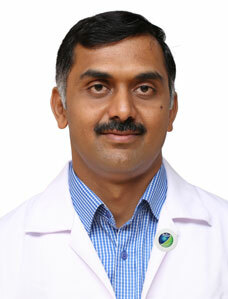 Dr Sridhar completed his MBBS from prestigious Stanley Medical College, Chennai. 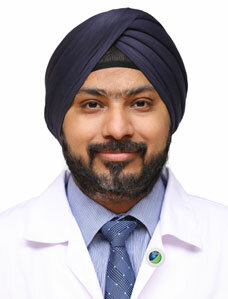 He completed his MD Pediatrics from JIPMER, Pondicherry and DM Neonatology from PGIMER, Chandigarh. 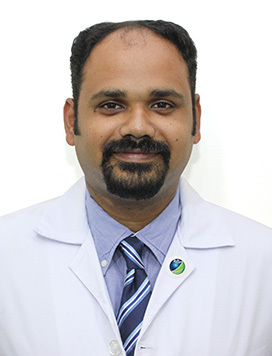 He moved to UK in 2004 after completing his MRCPCH, initially worked at Addenbrookes NHS trust at Cambridge and then working as consultant Neonatologist at a level 3 neonatal units in Scotland (NHS Lanarkshire). 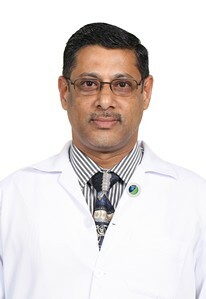 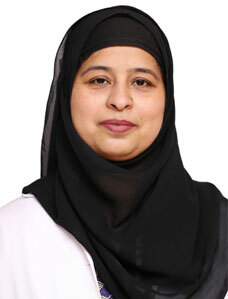 He moved to Dubai in 2012, and worked as Head of the neonatal unit at American Hospital, Dubai for 5 years. 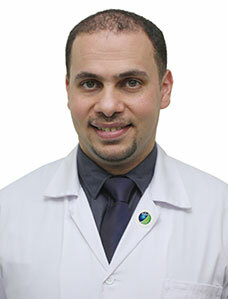 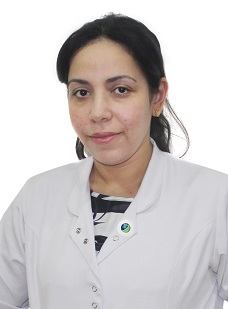 He then worked briefly at Al Ain Hospital before joining us in January 2018. 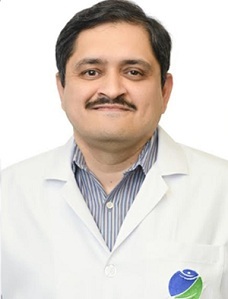 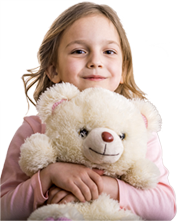 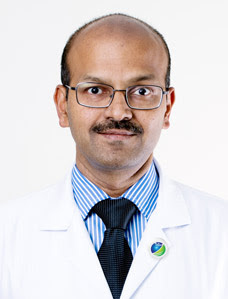 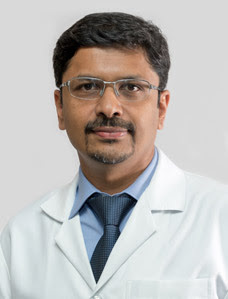 Dr Sridhar has many peer reviewed publications in both indexed and nonindexed journals. 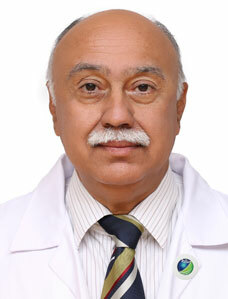 He was the principal investigator at study initiation for a research project in Scotland, which has now been completed.